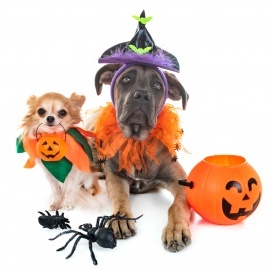 The Pet Alliance of Greater Orlando does good things for dogs and cats and the people who love them. 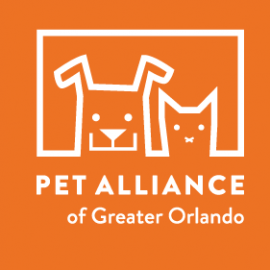 As the go-to pet experts across Central Florida, the Pet Alliance of Greater Orlando does good things for dogs and cats and the people who love them. 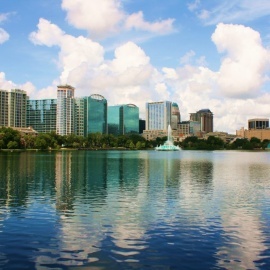 Formerly the SPCA of Central Florida, our goal is to provide compassionate and knowledgeable services for pets and to be leaders in innovative animal care and veterinary medicine. 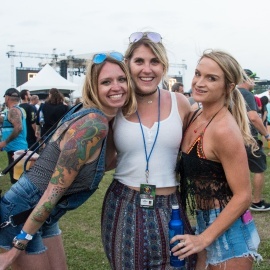 More than 10,000 homeless dogs and cats will turn to the Pet Alliance of Greater Orlando for caring, compassion, and hope through our animal shelters this year. Our highly skilled veterinarians will help and heal an additional 45,000 animals in our veterinary clinics. Providing shelter for animals in crisis, disaster response efforts, and pet food pantry for dogs and cats in need, we will help thousands of additional animals this year. 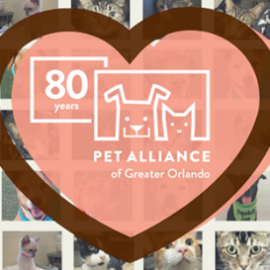 The Pet Alliance of Greater Orlando does good things for dogs and cats and the people who love them.